As I was driving around today I was thinking of the cars I would buy if I had the money. There are a few I would want most. 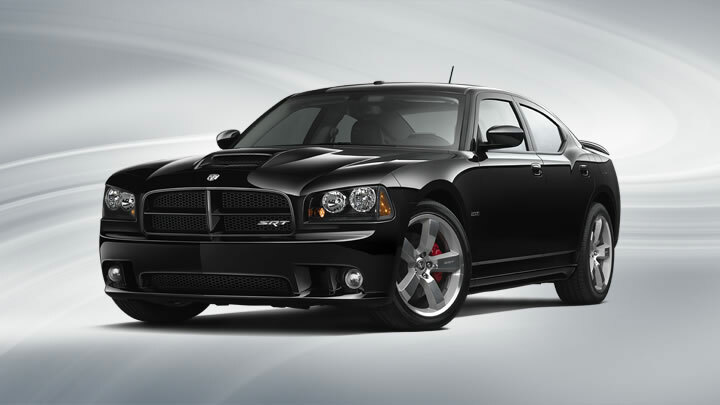 First would be the Dodge Charger. 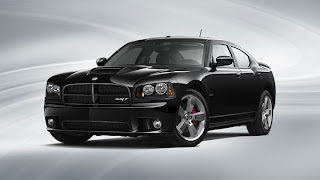 I really like the 1970 Dodge Charger, but not much is better than the new Chargers. 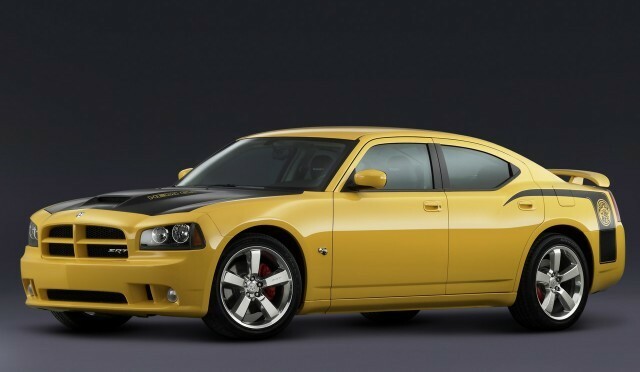 The modern look is pretty hot... for a car that is. 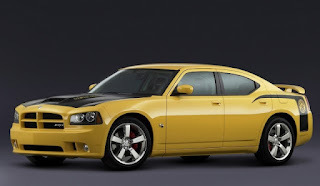 The Super Bee Version is nice but I'm loving it in black! Next is the Shelby GT500. I love the stripes. 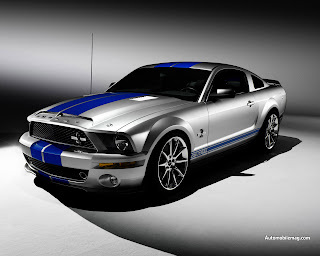 Just looking at this car makes me want to drive fast! And, finally, the Aston Martin Vanquish. 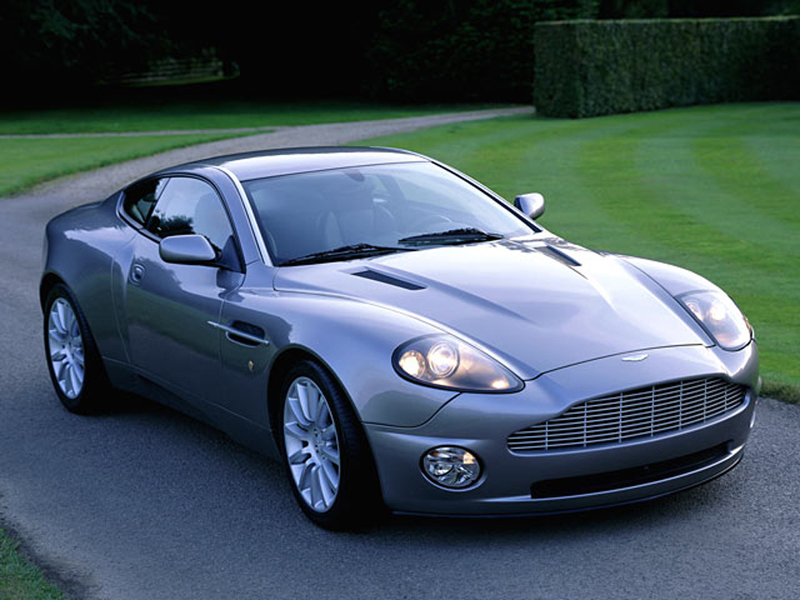 Not much is sexier than a James Bond car.